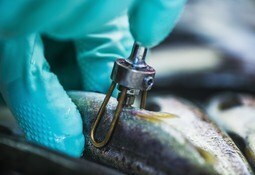 Researchers investigating how sedation of smolts affects the fish have concluded that the practice should be restricted. 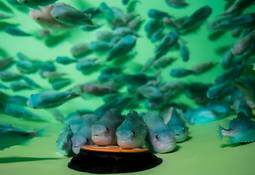 Good feed and the right environment are key for lice-eating lumpfish to “thrive” at work, research from the Norwegian research institute Nofima shows. 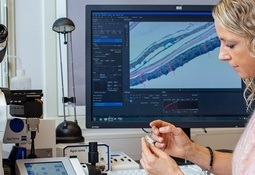 More knowledge about barrier functions, including skin, in post-smolt salmon can improve fish health and save the industry millions, according to Norwegian scientists. 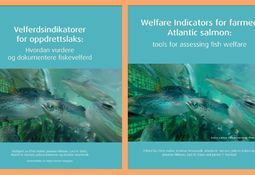 It’s been a long wait, but an English-language version of a successful Norwegian handbook on welfare indicators for farmed Atlantic salmon is now available online. 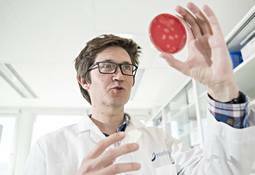 Laboratory-scale tests by Norwegian and Cuban scientists have shown that a vaccine against lice led to fewer female lice on salmon and at the same time influenced the parasites’ ability to make eggs. 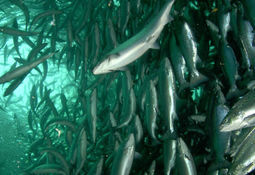 The eggs that were made and hatched were further weakened in the second generation. 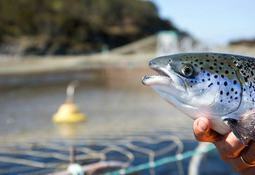 A fish welfare assessment manual that has become a big hit with salmon farmers in Norway will soon be available as a free online document in English, its lead editor has said. 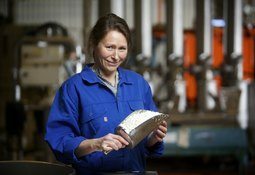 A mineral-rich ingredient that scientists at Norwegian research organisation Nofima have extracted from fish bones has produced unexpected effects. 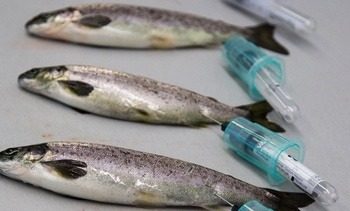 In experiments where salmon were fed feed with the ingredient, the colour level of the salmon muscles increased considerably. 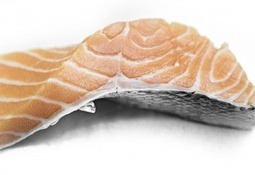 Can the value of salmon be increased in ways other than producing more or cutting costs? 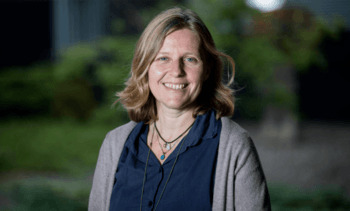 That’s the belief of Norwegian researchers, working in close cooperation with researchers at the University of Stirling, who are currently examining how different types of quality can increase the value of salmon products. Size matters but is biggest always best? 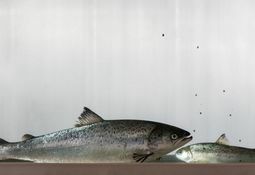 Bigger smolts may be better at surviving than small ones, but that doesn’t mean they grow best, according to new research from CtrlAQUA in Norway. 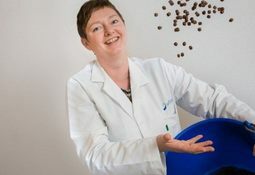 US research concluding that chicken is more efficient than salmon at retaining protein for human consumption comes as no surprise to a Nofima scientist, who says the numbers are consistent with the Norwegian food institute’s findings.